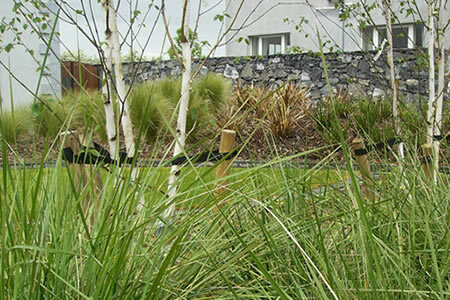 Cara Landscapes was established over 25 years ago in Galway by David Donnelly. 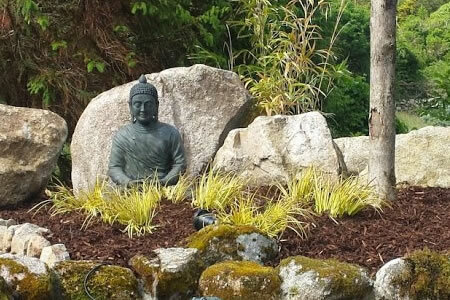 Since then it has become a well known and trusted landscape design and construction business servicing Galway city and county. The belief within the company is that an important aspect of developing a person’s garden is the design process and not enough time has been allocated for this in the past. From the initial hand drawn sketches through to a completed CAD drawing of your garden, we encourage our clients to explore all the options now available within landscaping…. shape, form, water and light amongst others. 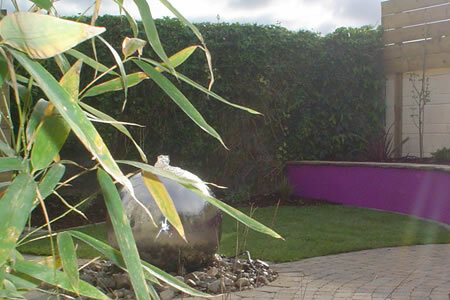 We look at your garden and match it with the best garden and landscape design ideas suited to it to transform your garden into an extra space for your home, whilst keeping your budget in mind. Cara Landscapes provides full construction onsite management during all steps of the process, ensuring the best results for your project, whether it’s commercial or individual.